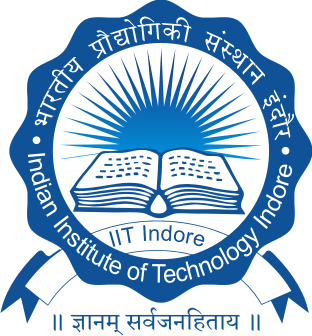 In Optoelectronic Nanodevice Research Laboratory (OPTO NANO GROUP) led by Dr. Mukesh Kumar in Discipline of Electrical Engineering at Indian Institute of Technology (IIT) Indore we have been working on Optoelectronic Devices, Nanoelectronics, Integrated Photonics, and Nanofabrication. OPTO NANO GROUP is actively involved in the design and fabrication of number of on-chip devices and functionalities for optical communication, interconnects, computing, bio-chemical sensing and memory applications. Our research group focuses on realizing new/improved optoelectronic functions by utilizing engineered (1D and 2D photonic crystals) and/or hybrid 2D materials (graphene etc.) into our devices. We focus on Device Innovations through novel designs and cost-effective fabrication of on-chip devices based on smart and engineered materials for future communication, computing and sensing.The group has ongoing research collaborations with leading scientists in India, UK, South Korea, France, Russia and USA. Ms. Swati Rajput, PhD Scholar under Dr. Mukesh Kumar in Electrical Engineering is conferred with Young Scientist Award by Madhya Pradesh Council of Science and Technology for the Best paper presented during 34th Young Scientist Congress. 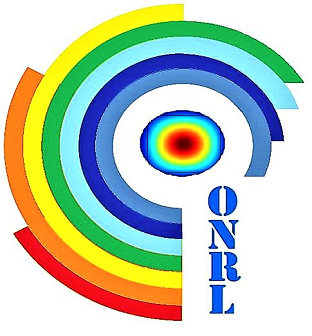 Copyright © 2014 Optoelectronic Nanodevice Research Laboratory. All Rights Reserved.